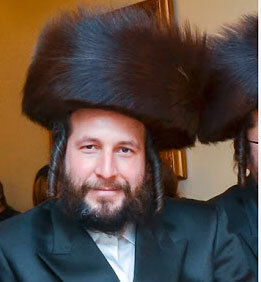 Police have arrested a Brooklyn man in the kidnapping and murder of Brooklyn landlord Menachem Stark. Police said 26-year-old Kendel Felix of Brooklyn was charged on Wednesday, April 30 with second-degree murder. The 39-year-old Stark was last seen leaving his office on Rutledge Street in Williamsburg in early January. He was later found dead in a Dumpster on Long Island. Sources told NY1 that police had been questioning four people, but as of April 30, only Felix had been charged. In January, the New York Post outraged family members -- as well as many Brooklyn residents and politicians -- when it ran a headline with its coverage: Who DIDN'T want him dead?